Hermes is giving away free samples of their perfumes so you can try them out for yourself. 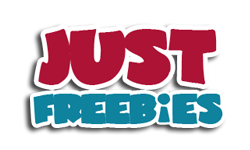 Follow our link, and click on ‘How do i get free sample’ link to read about this offer. Then click Contact Us on top right and fill up the form with your details to receive yours. 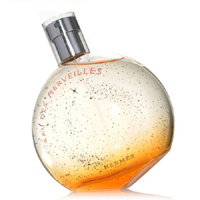 Click GET FREEBIE button and then order your free sample of Hermes Paris perfume.